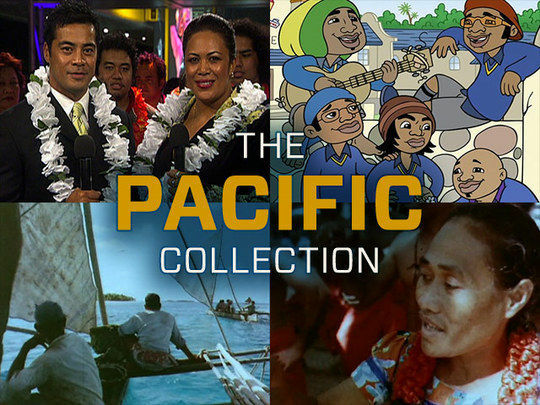 Māori Television hit the airwaves on 28 March 2004. 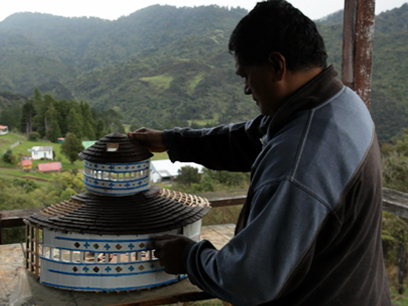 This collection demonstrates how the network has staked its place as Aotearoa's indigenous broadcaster. The kete is overflowing with tasty morsels — from comedy, waiata, hunting and language learning, to award-winning coverage of Anzac Day. 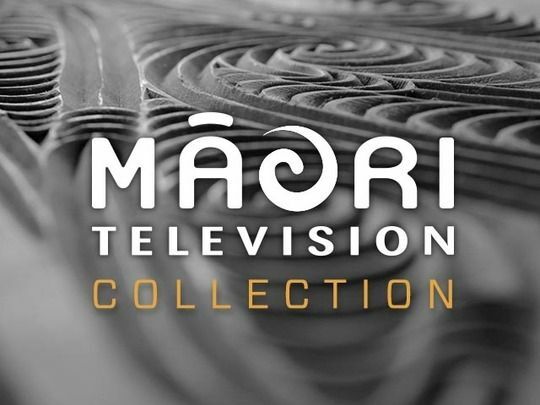 Māori Television HOD of Content Development Nevak Rogers backgrounds some MTS highlights here, while Tainui Stephens unravels the history of Māori on television here: choose from te reo and English versions of each backgrounder. 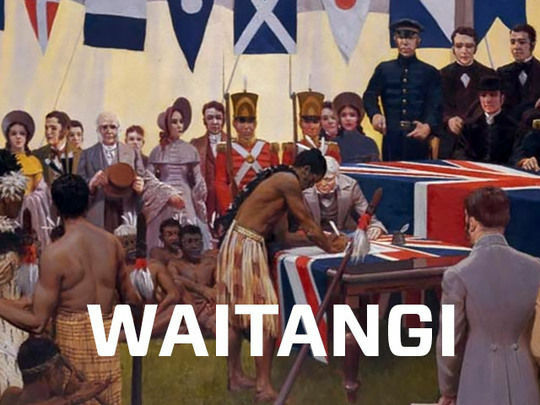 Māori Television has staked such a claim on Anzac Day coverage that the two have almost become synonymous. The channel began its all-day Anzac coverage with an extended, award-winning broadcast in 2006. Māori Television increased mainstream media interest in its Anzac coverage by cleverly enlisting longtime TVNZ newsreader Judy Bailey to co-host with Wena Harawira. 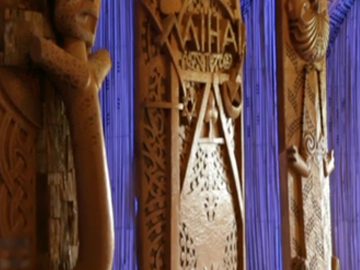 This opening 30 minutes includes the 2006 studio welcome, and live coverage of the 67th annual Auckland Dawn Parade, with narrators Tainui Stephens and historian Stephen Clarke. This is the bloopers reel from the 2013 TV2 series for young people. Presenters Alex Tarrant and Niwa Whatuira feature prominently. Whatuira states the obvious when meeting some Diwali drummers, singers Anika Moa and Ria Hall need some practice as a presenting duo, Tarrant drops the mic (but not in a good way), actor Shavaughn Ruakere has trouble with Shortland Street’s sliding doors, Stan Walker provides a dodgy intro to his music video, Fat Freddy members Dallas and Ian fluff their lines, and Whatuira chats up an interviewee. Plus there are festival and playground photo bombs.